and ability to store your car when not being worked on. 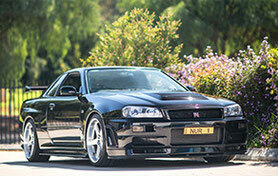 GT-R project via our contact us page. 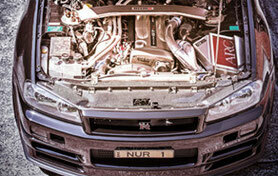 We understand the effort required to prepare your GT-R, or modify it for motorsport. 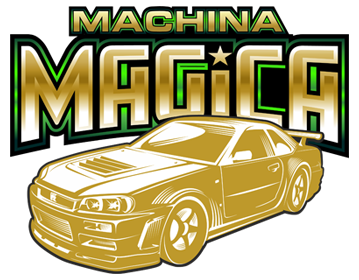 We have the experience necessary to undertake even the most complex modifications. Our facilities are of an unprecedented scale, we offer the best storage solutions to house your GT-R and we can comprehensively prepare your car for storage. 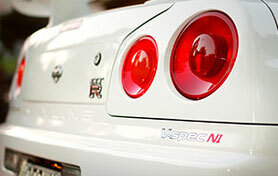 We also offer a GT-R pre-purchase inspection service.